For most people, the search for a new kitchen is the search for great kitchen designers without breaking the bank. That might seem like a fool’s quest, but is it really so impossible? 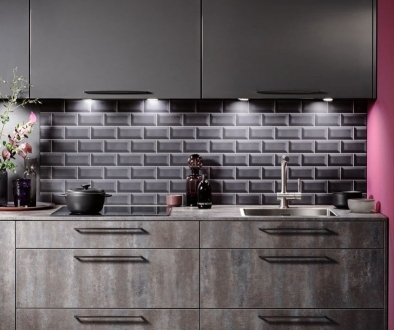 Where would you go to find the best kitchen designers? Most people start by checking out the big high street chains like Wickes, Magnet or Wren. You’ll be met by a “sales designer”, which sounds promising, who’ll tell you all about the great offers you’ll get. This will probably involve the 50%-off sale the chains are constantly running. Unfortunately, these are first and foremost salespeople, and kitchen designers a very poor second. They’ll spend most of their time selling, and perhaps just twenty minutes on the actual design. This will usually just be a very basic design, which, may or may not suit your needs. Even those special offers aren’t usually what they seem. Like the 50%-off sale, which will only be 50% off an inflated price. It’s all smoke and mirrors. If you talk to a local builder, they’ll claim they can get you a great deal from the trade suppliers. 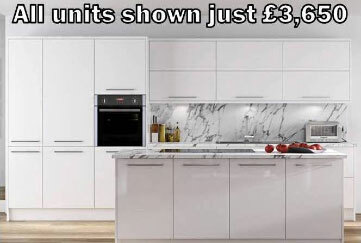 They’ll get the kitchen from Howdens or Benchmarx and fit it themselves. Doesn’t that sound perfect? Not really. The kitchen designers at the trade suppliers produce kitchen designs that are just as basic as the chains. That’s because they need to be suitable for non-specialist builders to fit, so they have to be generic. Even worse, although the builder will benefit from those massive trade discounts, very little will be passed onto you. Instead, most will go into the builders pocket. 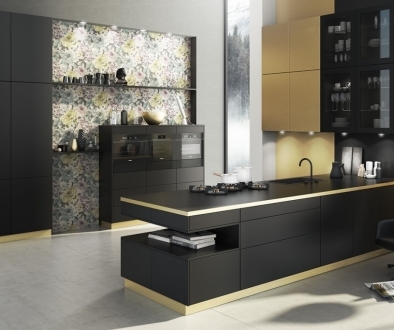 The place to find great kitchen designers is at your local independent kitchen showroom. It’ll be the opposite of the chains here. Instead of spending lots of time on sales tricks, they’ll instead spend lots of time asking you questions & getting to know more about how you use your kitchen. This will help them ensure that the design they produce suits your lifestlye. You’ll probably then be invited back a few days later to iron out any issues. Fine, but doesn’t this come at a hefty price? Often if does — but not always. 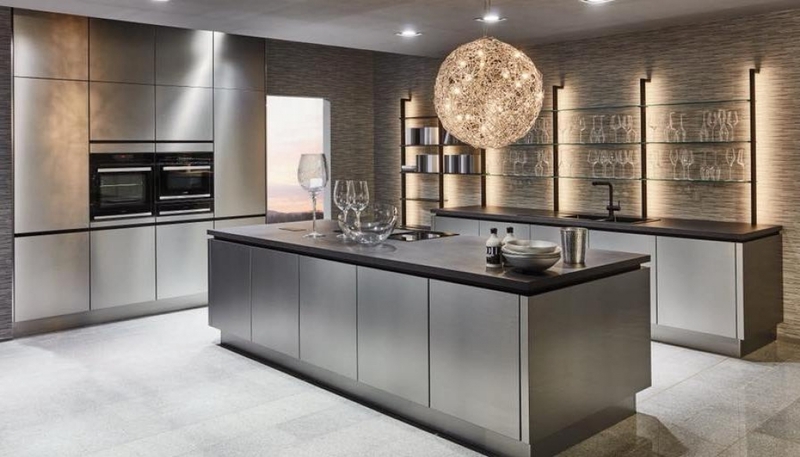 There are independent showrooms that will design a high-quality kitchen for you at a surprisingly low cost. 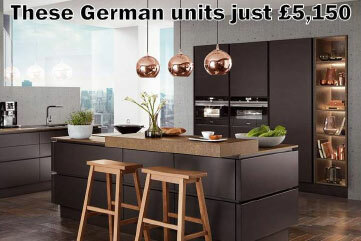 In fact, some will even offer you a luxury German kitchen for similar to what you’ll pay for a much lower quality kitchen from one of the chains or trade suppliers. Of course, the problem is finding those showrooms. But you don’t have to worry, because that’s where we come in! Where to find the best value kitchen cupboards	Where are the best places to visit when designing a kitchen?